Water certainly deserves its own special day of celebration. After all, it covers 70 percent of the Earth and makes up more than half the human body. It’s also an essential ingredient in making pulp and paper products, such as tissues, envelopes and baby diapers. Because we believe in protecting this valuable natural resource, Domtar celebrates responsible water management and World Water Day every year on March 22. 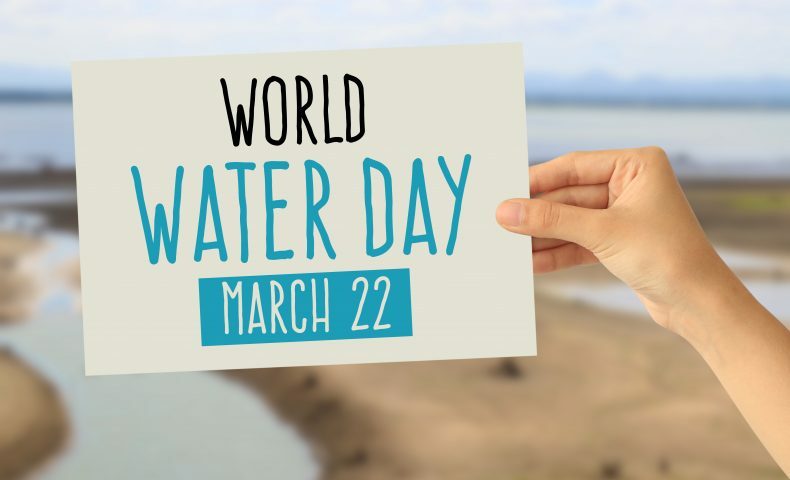 The United Nations General Assembly designated March 22 as World Water Day in 1993 to call attention to the importance of fresh water and to advocate for the sustainable management of freshwater resources. This year’s theme is wastewater, a valuable resource that is often overlooked. Because of what we make and how, this theme is right up Domtar’s alley. We recycle water an average of 11 times at our pulp and paper mills through carefully planned water recycling loops and technologies. The water we use — almost all of which comes from surface water sources such as lakes and rivers — does a lot of work. It’s used to wash and transport pulp, dilute and prepare process chemicals, generate steam and electricity, carry energy and raw materials throughout the mill, and clean and cool equipment. When that work is done, we treat the water and return about 90 percent of it to the original source. A portion of the water we use evaporates or becomes part of our products and byproducts. While we’re proud of the water management at our mills, we also continue to look for innovations and efficiencies that will allow us to reduce our water usage. We are currently developing a model to impress upon pulp and paper mills the full cost of using water. We recognize that the cost of water goes beyond what we pay for it. It includes energy, chemicals and other costs associated with filtering, pumping, heating and treating water. Our goal is to reduce that cost as much as possible while maximizing the environmental benefits of our water management practices. You can learn more about Domtar’s water management in our 2017 Sustainability Report.